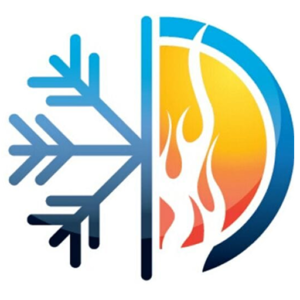 We understand how essential an air conditioner is for you and your family or business, and a routine check-up will prepare your system for the summer. Having your air conditioner inspected by us will prolong its lifespan and keep it running at peak performance. It’s very important to maintain your system before problems arise. 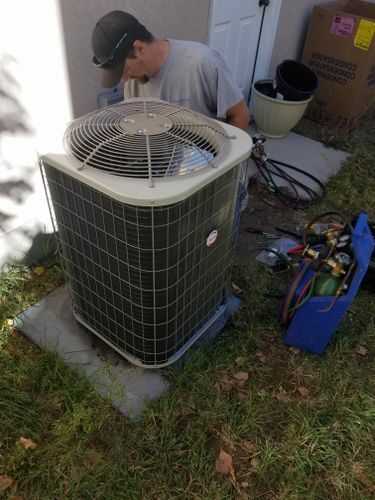 Backed by over three decades of experience, we will give your air conditioner thorough inspection, examining and cleaning all major components. We find and diagnose any issues we come across. We’re also straightforward with all customers on the best and cost-effective options to take. We understand and value your time, so we work directly around your schedule. You’ll receive excellent service and a 100% satisfaction guarantee. All pricing is upfront, which means we never charge hidden fees. We take pride in leaving your home as clean as we found it.